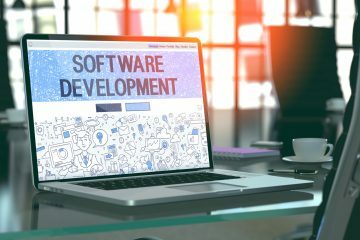 Working with a software firm to develop new apps? Here are the types of mobile testing you’ll need to do to ensure clients’ needs are met. Apps have evolved from simple time wasters into life necessities. Need to check your bank statement? There’s an app for that. Need to check the weather on the go? There’s an app for that too. But users have high expectations when it comes to app quality, making testing a necessity. 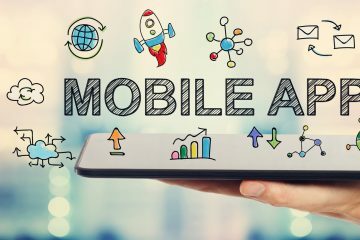 Fortunately, there are several types of mobile testing to optimize app development. They come in a variety of pneumonic flavors like ISLICEDUPFUN or COPFLUNGGUN, but most take a page from the SFDPOT heuristic model. Read on to see a few. Whether the app is for business or pleasure, it needs to work. Functionality (the “F” in SFDPOT) is the most common type of testing. Mainly, does the app do what it says it does? When testing for functionality, press every button, look at every setting, be thorough. If along the way you discover a problem or the app’s specifications don’t live up to expectations, you may need to send it back to the development team. With the swipe of a finger, apps allow users to interact with the digital world and gain information in nanoseconds. But touching isn’t the only way to connect. Testers need to push every one of these inputs to their limits. How fast is connectivity when the device is rotated? Does it freeze? What are the different types of finger combinations and gestures available for touch screens? The average user spends two hours and 15 minutes on an app. That’s quite a while; it shows physical signs. The most common is eye strain; users may also experience back and shoulder pain from being hunched over a small screen, not to mention sore fingers. Testers will likely experience these symptoms too. They can then check to see if the app makes it worse. Is the font too small? Are there too many pages to click through? Find the problems that make the app a struggle. One of the more valuable types of mobile testing to optimize app development, interruptions check how well the app responds to breaks in use. Since these are primary phone functions, they take precedence over the app. Check to see how it responds to interruptions. Is the app ready to use again instantly or does it take a minute? Data is any information processed through the app, whether it’s from user input or a server. Testers can check for special character input, like emojis; they can check media and file size; they can check update frequency. How the app handles each scenario–especially update frequency–will determine if it’s ready for market or needs more tinkering. What we’ve mentioned here isn’t the only way to test mobile apps. In fact, it only scratches the surface. Every app on the market goes through rigorous testing to ensure client and user satisfaction. And at Ionixx, testing is our specialty. 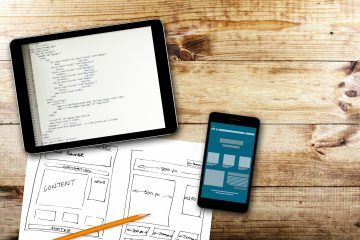 Our experts make sure your app will connect users and grow your business.